In addition to the programs listed below, Las Lagunas is open to the public Friday, Saturday and Sunday from dawn to dusk. Young and old can come here and discover nature as well as enjoy the beauty of the wetlands. There is no admission charge, although we accept donations, as keeping the wetlands in their pristine condition is very costly. 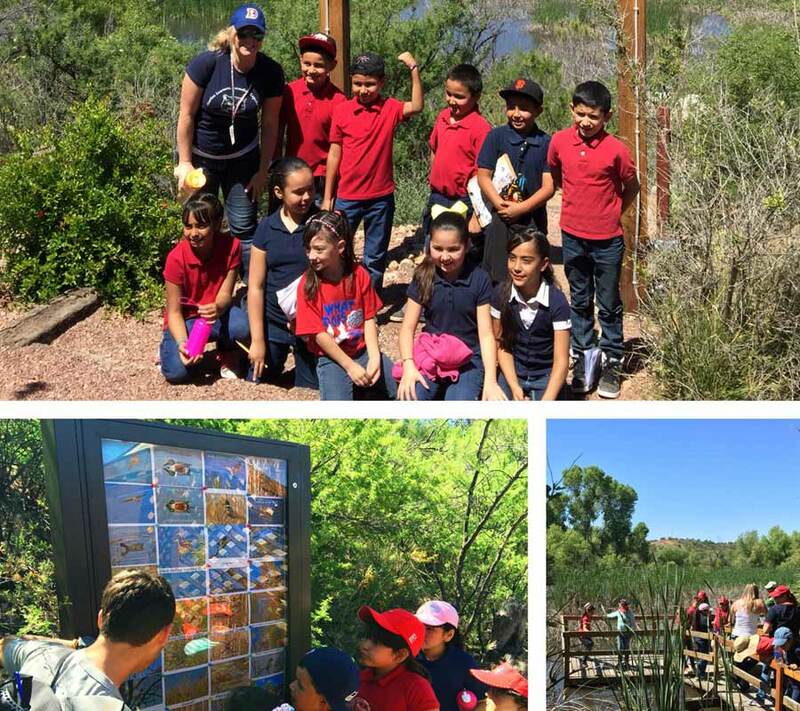 Las Lagunas Nature and History Quest: With assistance from a grant obtained from National Fish and Wildlife Service, the Santa Fe Ranch Foundation developed a quest for school children to discover the wonders and beauty of Las Lagunas. The quest takes the children on a “treasure hunt” of the entire site: walking her trails, crossing the boardwalk, looking at plants and trees, finding rocks, by following clues provided in the quest. Upon completion, the students have learned about habitat, plants, birds, and history in the outdoor classroom that is Las Lagunas de Anza. We are currently developing a new quest so that students and visitors may experience Las Lagunas self guided. The Anza Club: A Santa Fe Ranch Sponsored club created in partnership with the National Park Service. This club is unique in that it is open to both Rio Rico High School and Nogales High School students. Each Anza club member becomes an Anza Ambassador by completing a series of leadership, historical and interpretive trainings. These trainings are held at Las Lagunas De Anza, the Santa Fe Ranch, Tubac Presidio, Tumacaccori Mission, and the Canoa Ranch. 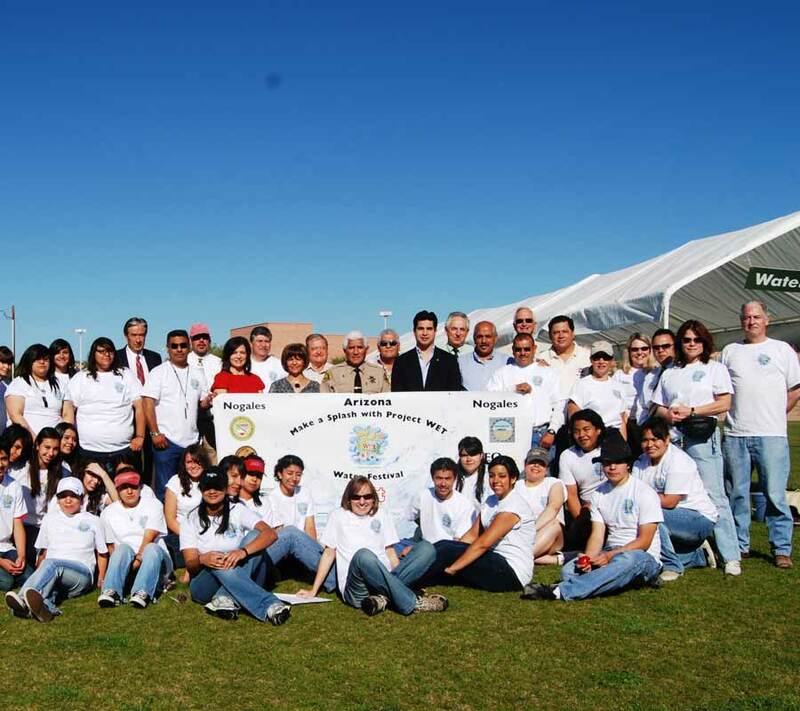 The Ambassadors interact with the National Park Service and assist with Anza Days celebrations and events. They provide insight to the community, youth and their peers about what life was like back in 1775 – 1776 along the Anza trail. Volunteerism is an important part of the Anza Ambassador experience. The Ambassadors provide community outreach, giving an average of 100 hours during the school year to work on issues that they identify and feel passionate about. At the end of the year the club goes to San Francisco to attend a celebration, hosted by the National Park Service, of the founding of the city of San Francisco. At the event the Ambassadors represent Arizona and its portion of the Anza trail. They make a number of presentations, run activities for the attending youth and work alongside re-enactors and the National Park Service. In addition the Ambassadors, many of whom have never been out of state, have the opportunity to visit many of the historically significant areas in and around San Francisco. 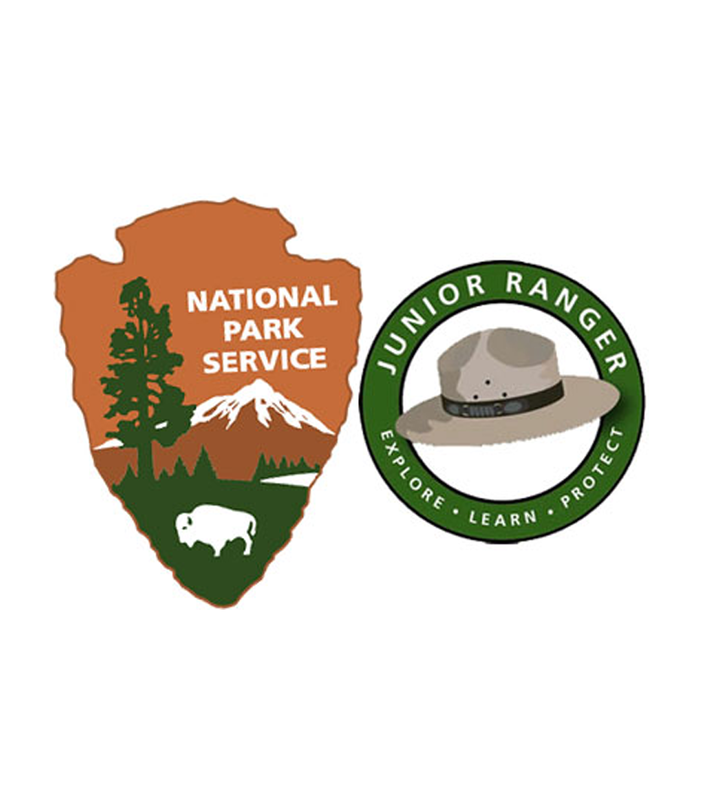 Junior Ranger Program: “Explore, Learn, and Protect!” The Junior Ranger motto is recited by children around the country; each taking an oath of their own to protect parks, continue to learn about parks, and share their own ranger story with friends and family. At Las Lagunas our Junior Ranger program takes youth through our many trails. Each Junior Ranger learns about the habitats that make up Las Lagunas and about the plants, trees and animals who live and visit here. The rangers also learn about the history and impacts of the Anza Expedition. We hope that our Junior Rangers learn about the importance of conservation, history and the joys of being outside. Science Club: The Science club is a Santa Fe Ranch sponsored club developed in partnership with the Nogales High School Science Department. The NHS Science club has been invaluable in the preservation of Las Lagunas, two members sat on the original Las Lagunas planning team and the club members give and have given countless volunteer hours working to remove tons of trash and debris from the wetlands, as well as to manually remove cattails that helped to create an open area of water which has attracted dozens of bird species to the area. The club also works to maintain the trails, gardens and ramadas at Las Lagunas. Las Lagunas is perfectly suited as an outdoor science classroom, please contact us if you would like to bring your class or classes. The Science Club also runs Project Wet, a water festival originally created by the Arizona Department of Water Resources and the University of Arizona. All 4th grade students are invited once a year to the High School where they experience a one day curriculum about water. The festival and curriculum are run and taught by the NHS Science club members. The Ranch, with the generous assistance from the Natural Resource Conservation District, has continued to manage this program where hundreds of kids are exposed to the importance and vulnerability of water and where high school juniors and seniors in teaching learn about their capacity to be leaders and teachers. 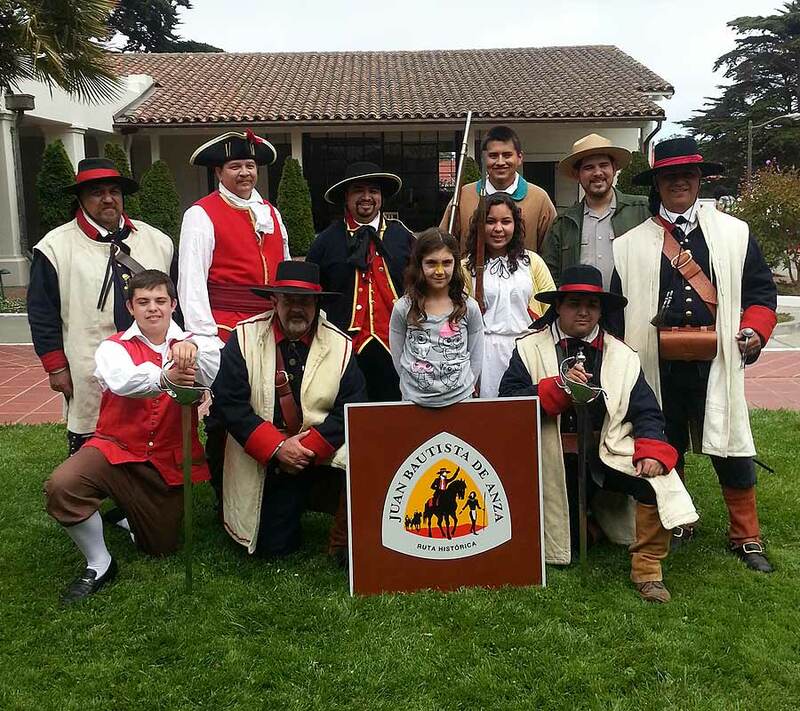 Passport to Your National Parks: As a certified site on the Juan Bautista de Anza National Historic Trail, we are pleased to participate in this fun and exciting program. 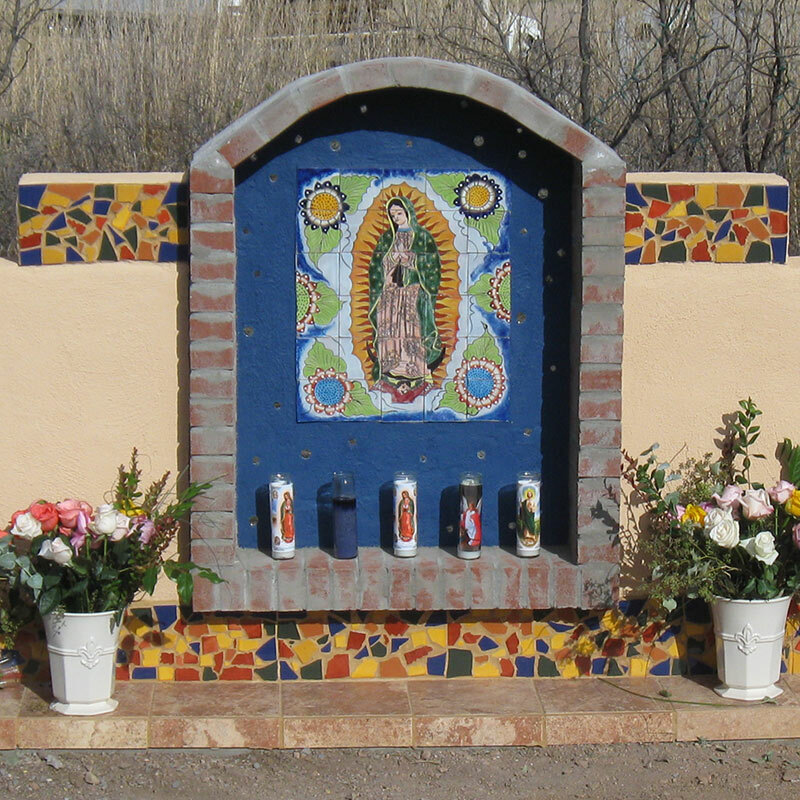 You will find the Passport box behind the large Virgin de Guadalupe shrine just before you go down to the marsh on the Willow Trail.